Known locally as "The Hob Nob" and built in 1873 the structure was first used as a dry goods grocery store owned by Frank Taggart. 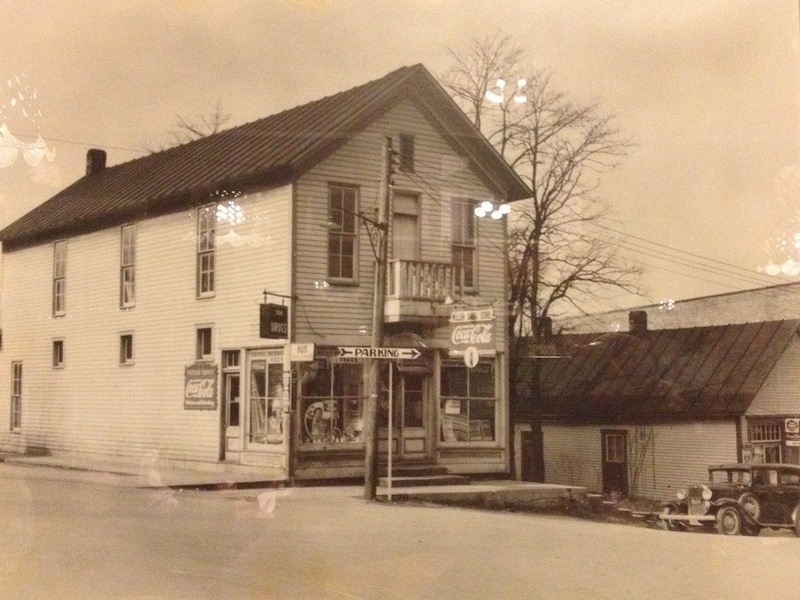 It later evolved into Miller's Drugstore and fountain service. Original oak fixtures filled with authentic apothecary items and the soda fountain counter remain as remnants of the building's past. When in doubt, order the "Pot Roast Sandwich"! Click here for their webpage and menu.